Joe has 20+ years of multi-cultural and multi-national work experience in China, Japan, and the U.S. Throughout his career, Joe has been a software engineer, technical lead, manager, vice general manager, managing director, and partner. As the managing director of EL Capital, a private equity firm doing investment in China, Joe has invested in 29 companies in China. Boston Angel Club has invested in 18 companies in the U.S. since Joe founded the company in 2014. Joe has a Sloan Fellow MBA degree from MIT. 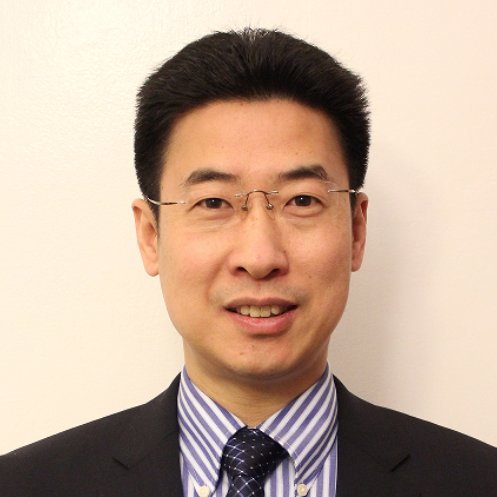 He also holds a Master’s degree in Mechanical Engineering from Iowa State University and a Bachelor’s degree in Precision Engineering from Tianjin University, P. R. China.